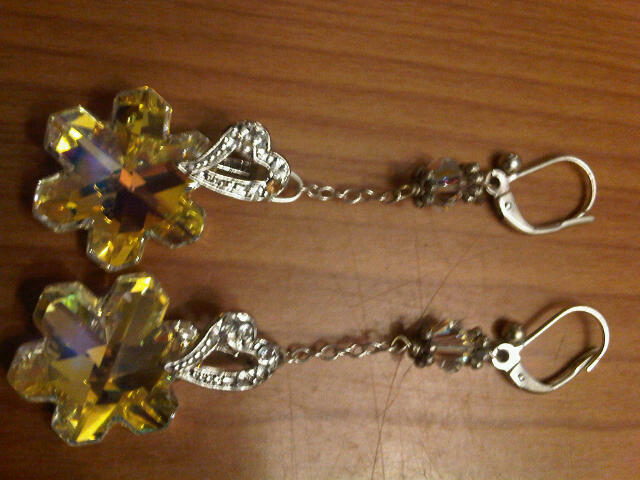 Its been a tiring weekend, delivered Lanre and Jaiye’s earrings on time today and the loved them ;). Fara has graciously agreed that our green and gold bracelet be called ‘Avani Lantern’, so I’m creating one that she can write a short paragraph on, watch this space for ‘TRANSATLANTIC NAMING’ (#whisper cos Fara is somewhere in Scotland), hehehe. 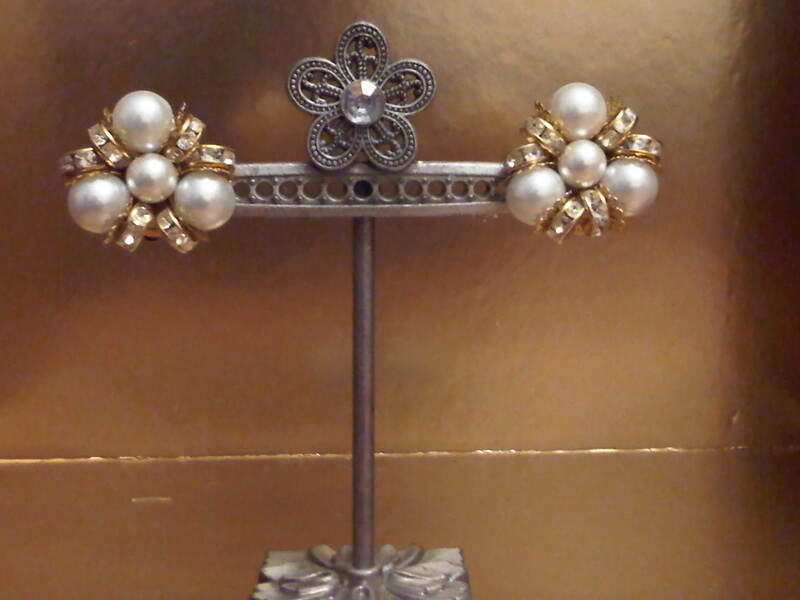 I’ve got pictures of a jewelry set I made with sterlin silver and snowflake swarovski crystals. 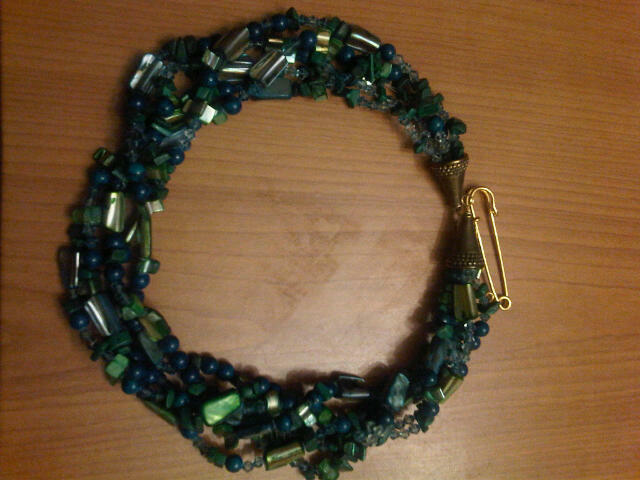 Its very dressy and not for everyday wear. Quick update: It was discussed amongst the transformed crew and we came to the conclusion that since we have only two suggestions by Shyne and Farah, they both win a pair of LULU earrings. The winning name though is Shyne’s ‘Terreverte: Green Earth’ and with Farah’s permission we believe we have the perfect piece to be called Avani Lantern, a 10carat gold bracelet with green and gold dust swarovski crystals that Farah’s definition best describes. Please email us at etransformed@live.co.uk with delivery details for your earrings, and promise to send us a picture with you in your earrings for our blog updates. 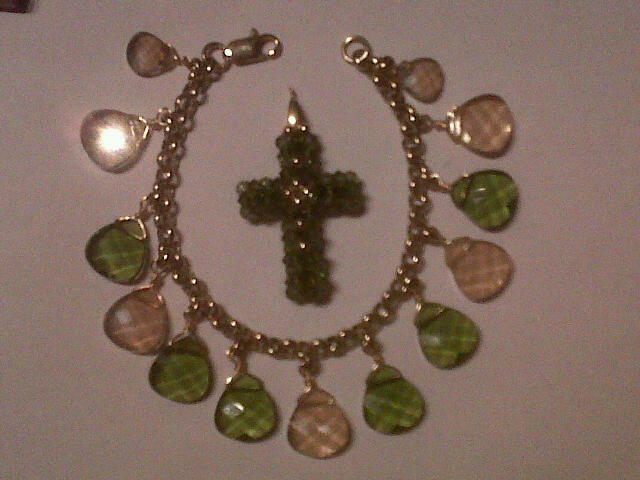 The proposed ‘Avani Lantern’ framing a green and gold swarovski cross. I’ve been on a well deserved holiday, it was very short and packed and I was running all over the place. It’s good to be back on etransformed. I realised people actually think the label is ‘etransformed’ its actually called ‘transformed’ but the blog and e-mail address are the electronic outlet for my creativity, therefore ‘e(electronic)transformed’. Anyway while I was away I noticed that this summer is a lot about feminine clothes, flower prints, frilly patterns and the like. I realised that one feminine staple is missing though, THE BOW. 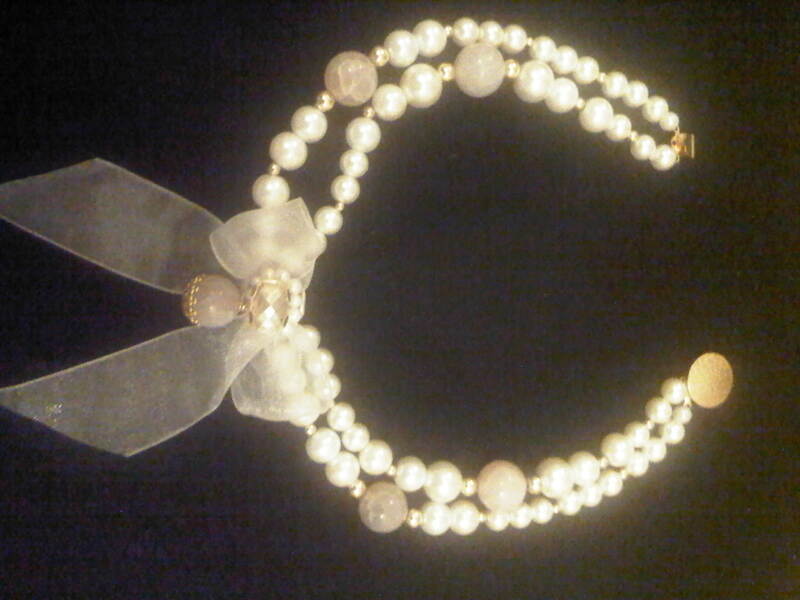 In honour of this age-old tradition I made a pearl, agate and Gold necklace, with a pretty chiffon bow, centred with a gold dust Swarovski cube. Its called poppy.